Medline SensiCare PF Synthetic Medical Exam Gloves Decrease the Risk of Sensitization. 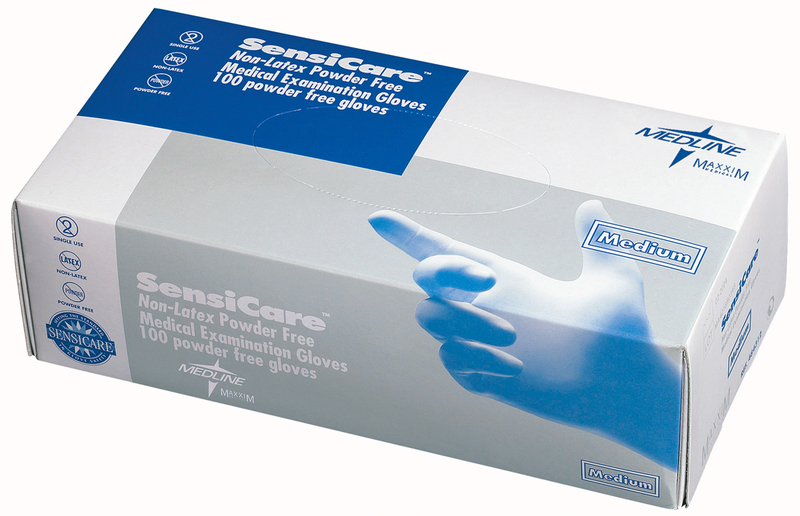 These powder-free examination gloves provide an excellent combination oftactile sensitivity and comfort. They are made with specially engineered PVC to minimize sensitization and Type I allergic reactions to natural rubber latex. They also offer proven viral barrier protection against HIV, hepatitis and other bloodborne pathogens. Their strength and elasticity minimize hand fatigue.